With the growing population of middle aged children whose parents are experiencing the challenges of aging, Caregivers by Linda can assist you with meeting their needs. We accept most long-term care insurance with prior approval from the insurance company. 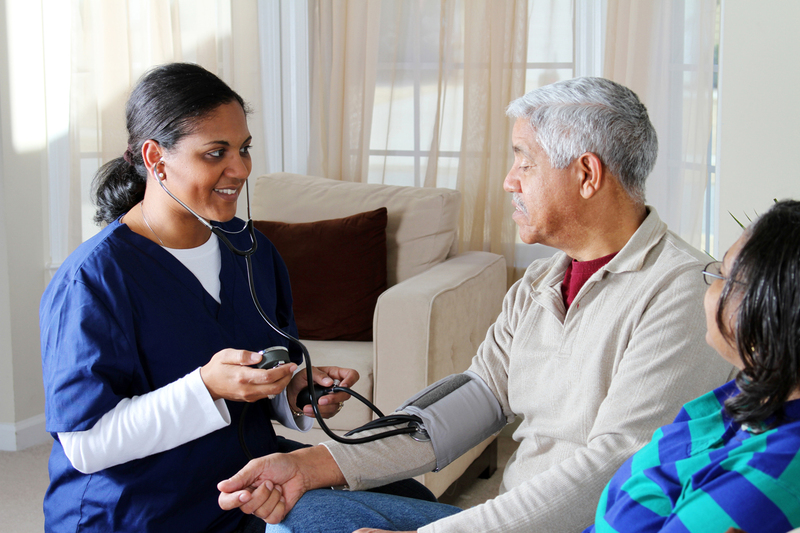 Free in home assessment by registered nurse which may result in referrals to other homecare services that may be appropriate. Services available from 2 hours a day to 24 hours a day.